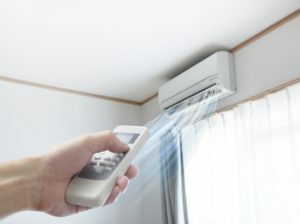 There are a number of heating and cooling systems on the market. 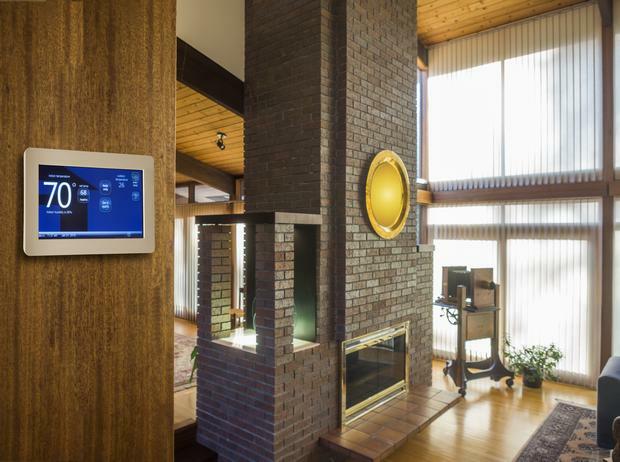 Fast-paced technological advancements result in hi-tech HVAC systems being introduced from time to time. This gives consumers more and more options for choosing a heating/cooling system that meets their needs best. We offer ductless mini split installation in Bonney Lake, WA for homeowners who want more control over heating/cooling of their property. 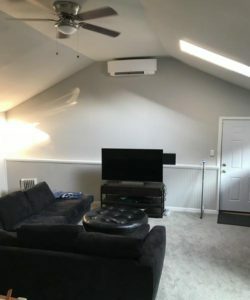 Unlike the conventional ducted central heating/cooling system, ductless mini-splits make it possible to heat or cool just the required part of a home at any given time. This way, ductless mini split installation also assures Bonney Lake homeowners of substantial savings on utility bills. Even the most premium-quality appliances can fail to live up to their name if their installation is not done correctly. Knowing this, we make sure that our sale of too-notch ductless mini-split systems is accompanied by expert services for their installation. Feel free to hire us, whether you have to buy the ductless heating/cooling system for your new construction, home addition or replacement of worn-out equipment currently installed in your home. We pride ourselves as service-oriented company that considers happy customers as its biggest asset. Our foremost objective while providing ductless mini split installation services in Bonney Lake is to help homeowners get optimal returns from their investment. Dial (253) 252-1915 to hire the experts at Green City for ductless mini split installation in your Bonney Lake home. We also work on mini-split repair and maintenance jobs.